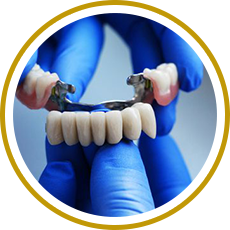 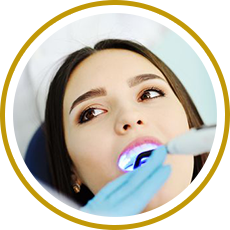 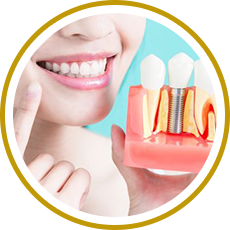 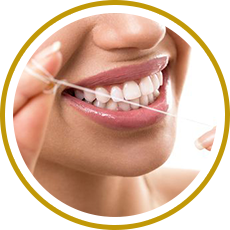 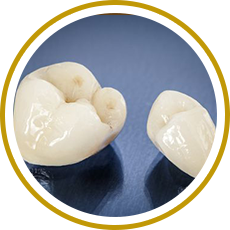 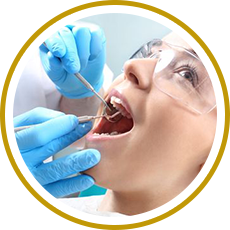 Today’s advanced dental treatments and materials can give you a healthier, more complete smile that can last you a lifetime. 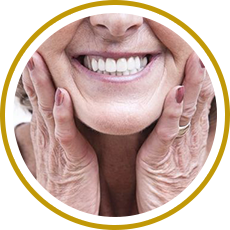 Your Bronxville, NY dentist, Dr. Bonifate, can help revitalize and maintain your teeth and gums, giving you the smile you’ve always wanted. 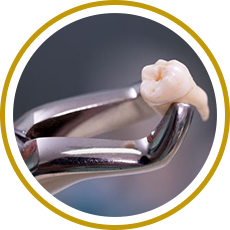 You and Dr. Bonifate may determine that you need a tooth extraction for any number of reasons.